Ooooh the rain— an element not many of us think will become a problem during October in WNC until we realize hurricanes affect us, too. Megan and Shaw buried the bourbon at Old Sherrill’s Inn for good luck and good weather on their wedding day but the weather had other plans. It depends on how you look at it, really, but it’s ironic in the Alanis Morissette sense (because rain on your wedding day isn’t ironic it’s just a coincidence) so all one can do is laugh, drink previously mentioned bourbon, and make the best damn rainy October wedding day you can! Enjoy! 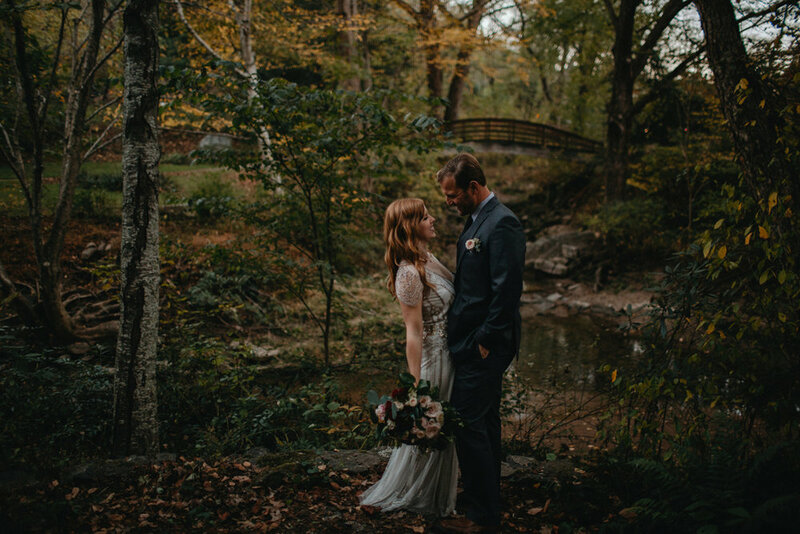 On a slightly chilled autumn early evening Amanda and Mark eloped in the mountains of Western North Carolina. As soon as we met their anxiousness mixed with huge grins as they looked at each other came off as a glimpse into their relationship. 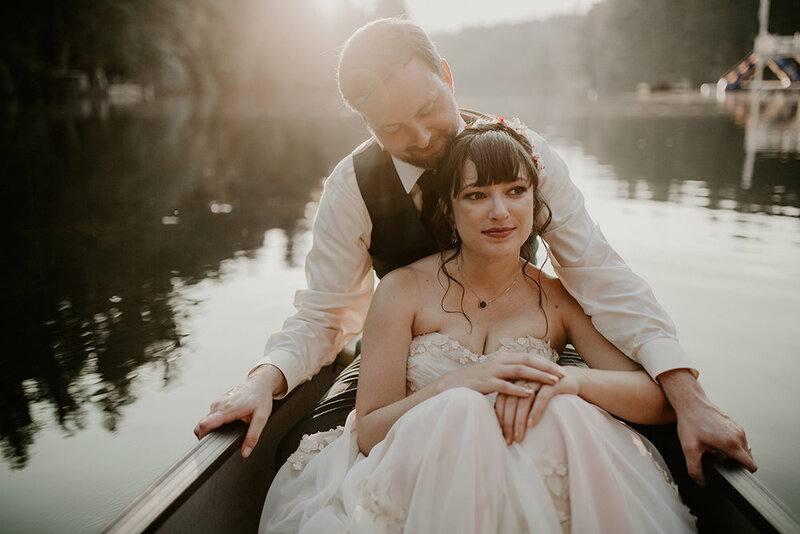 It was just the two of them as we hiked up the trail to meet the sunset at an opening on the side of a mountain, we waited a minute as the sun slowly set until the right moment… vows were tearfully exchanged as the last light of the day surrounded us. Something so perfect about professing your love during a sunset on top of a mountain as if you’re exclaiming and announcing your marriage to the world! 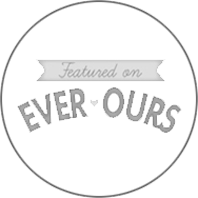 Enjoy this little visual love story of Amanda and Mark’s! On a beautiful summer's day at Claxton Farm outside of Asheville Brenna and Rich were married in an intimate gathering of just their family. 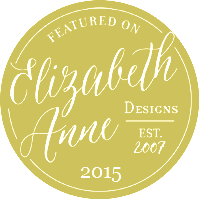 There's something to be said about having an intimate wedding, where you get to have everything you envisioned for your wedding-- every detail, the dress, the vendors, the photographers (heeeyyy! ), and the venue you want. Brenna and Rich's wedding day was simple and stunning between the quiet of Claxton Farm when there's only 20 people present, the gorgeous florals and details by Flora Asheville, pies from Baked Pie Company,and the amount of love all around. These two were high school sweethearts, now they are lifetime sweethearts, husband and wife forever. It was such a joy being there to capture every precious moment. Enjoy these photos from Brenna and Rich's big day! 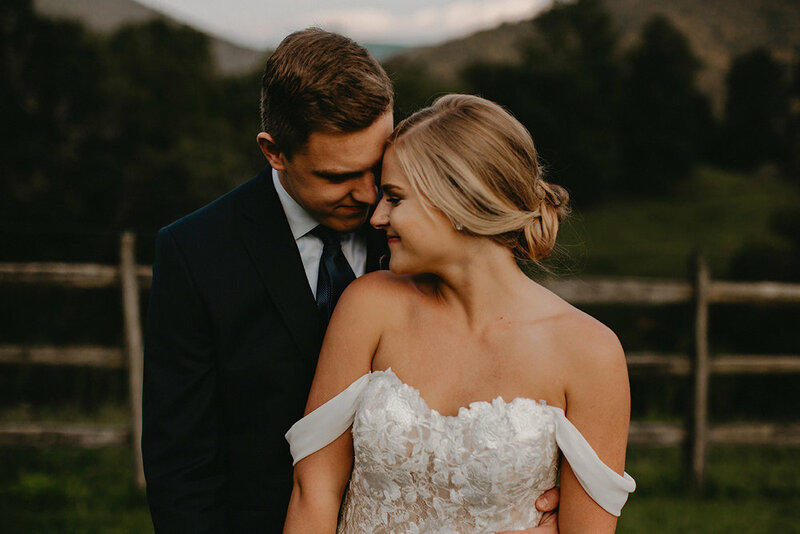 Where can we start when it comes to Jess and Will... before even booking their wedding at the Fields of Blackberry Cove we became pen pals; Jess was writing from Florida and Will from London and of course us from Asheville. We all hit it off right out of the gate especially when both Will and Jess immediately understood Jameykay's dry sense of humor over the interwebs (we all know how hard it is to "read" someone via text only). Jess told Will that her and Jameykay are in love and Will assured us that coffee was good in England along with what should be an acceptable use of the letter "z" in Scrabble-- shouldn't the word "boyz" count for something? The wedding day was nothing short of beautiful, we felt like we were old friends getting to see how much they are surrounded by people who have been loving and supporting them with everything including the journey Jess was going to have to go on to be with Will in London. Which, by the way, was a success and these two lovebirds will finally get to be together in less than a week! So as a celebration and because they created such a beautiful day here's a blog post of their wedding! Twas a warm and sunny spring day perfect for getting married-- enjoy! Echo and Oscar's wedding at Camp Pinnacle was nothing short of joyous and gorgeous! It was early autumn and while we all expected typical autumn weather what we got was middle of the summer weather. Camp Pinnacle is always a stunning place for a camp wedding, where there is a good mix of camp vibes and wedding venue vibes! We hadn't met Echo and Oscar prior to their wedding but on that day it felt as if we'd known each other forever, people even asked us how long we've been friends, and they are the kind of people you hope you'll meet on a wedding day blind date. Warm and welcoming, both them, their families, and their friends. You can see the adoration in Echo and Oscar's eyes when they look at each other, you can feel that long deep bond they have, and all of their goodness poured out on their big day. Enjoy these images from their wedding day! It was a late October evening and we were waiting 45 minutes up on the parkway for Jennifer and Shawn to arrive for their elopement. As always we were early, but then all of a sudden we start getting texts and calls from numerous people: the bride and groom's GPS wouldn't take them to the correct place no matter if they punched in the address or clicked on it from google-- their GPS kept sending them somewhere else either in California (um, nowhere near North Carolina) or a road name similar to the one they needed to be on. To top it off, Jennifer and Shawn weren't together, they had ridden separately. After a lot of frantic planning, we decided to regroup at the botanical gardens in town, but we were still 45 minutes away. So we raced the sun after we hung up and made it to the botanical gardens while there was still a little light. We had less than 45 minutes of light but we made it happen! It was nothing short of magical, perfect, and worked out better than we could have hoped for!